2. technical measures to keep the products away from moisture and any other damage Shipping DHL,UPS,FEDEX or as customers' requirements. All of the customer are satisfied with our products. We can supply :ball joint,tie rod end,stibilizer link, engine mounting, control arm, rubber mounting, strut mounting, center bearing, rubber bush, air hose, CV-boot, CV-joint .etc. Can you produce the hose with my own brand 9 Yes, we have been offering OEM service for 10 years. Could we pay a visit to your factory 9 Yes, you are always to visit our factory. 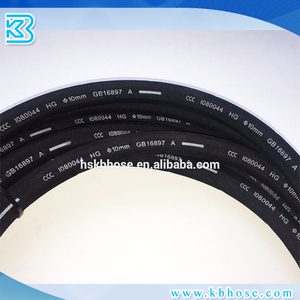 Could the tube be customized for us9 Sure, we are professional supplier. 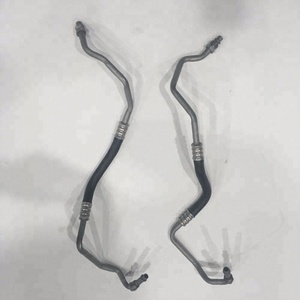 LDY7-61-3-BY Mazda car cooling system water coolant pipe parts OEM LDY7-61-3-BY ITEM Heater Hose LDY7-61-3-BY Application: Welcome to contact me at any time,if you are interested in our products. Molding after Release agent to prevent rubber core stick together Stainless steel wire braided. Two Layer SS braided Integrated braiding machine Materials is 304 stainless steel wire. Stainless steel wire braided for reinference Stainless steel wire braided Details picture for production process of second layer stainless steel wire braided. 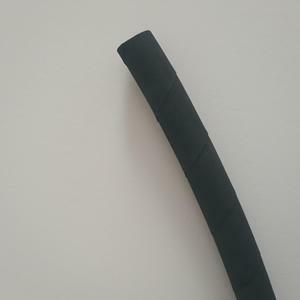 Coolant hose : suitable for machine tools, hydraulic machinery, CNC machine for oil, water cooling system. C lassify According to the material can be divided into two kinds of metal and plastic. According to the model can be divided into 3/4, 1/2, 3/8, 1/4 Coolant hose Packaging & Shipping Q1: the material if is for laser machine A1: yes, we have two materials. 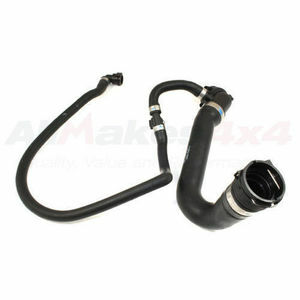 Alibaba.com offers 141 coolant hose assembly products. About 3% of these are rubber hoses. A wide variety of coolant hose assembly options are available to you, such as free samples. 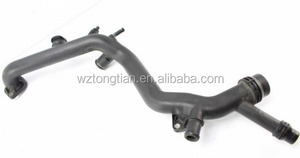 There are 141 coolant hose assembly suppliers, mainly located in Asia. 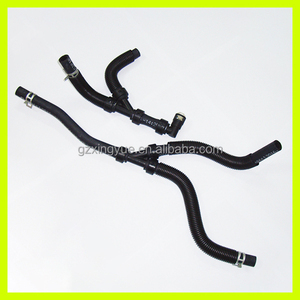 The top supplying country is China (Mainland), which supply 100% of coolant hose assembly respectively. 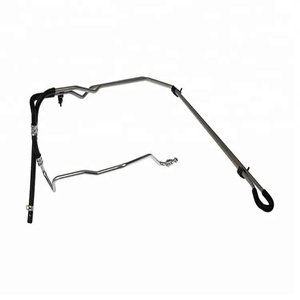 Coolant hose assembly products are most popular in North America, Domestic Market, and South America. You can ensure product safety by selecting from certified suppliers, including 12 with ISO/TS16949, 4 with Other certification.